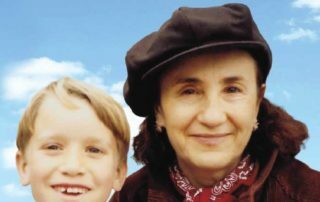 After years of travels around the world, including a life-changing four years in an Indian ashram, Atthalin settled in Berkeley, California, where she found all she needed: her first real home; a godson with special needs to nurture, to whom she became a devoted godmother; and a subculture of seekers, writers, guides, healers, artists, and spiritual creatives—a diverse tribe in which she could fit and finally felt she belonged. Based on teachings developed by master physical therapist Marion Rosen in the 1960s, my class in Berkeley, California, offers safe, gentle movement to music, progressing from small, simple moves to larger, more complex ones. 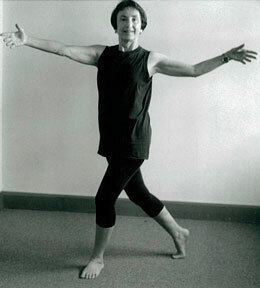 Rosen, who died at 97 and taught movement until she was in her 80s, called her method “physical therapy in reverse” because she created it in response to clients asking how they could avoid needing physical therapy.